Last year we launched a new site for award-winning Auckland-based photographer Emma Bass (which replaced a site we’d created for her many years ago in the ancient times of the ‘net when Flash ruled the world). It’s always very satisfying to see a website become a focal point for growing a career, and the latest update reflects the Emma’s continued rise in the field in both the professional and artistic areas. 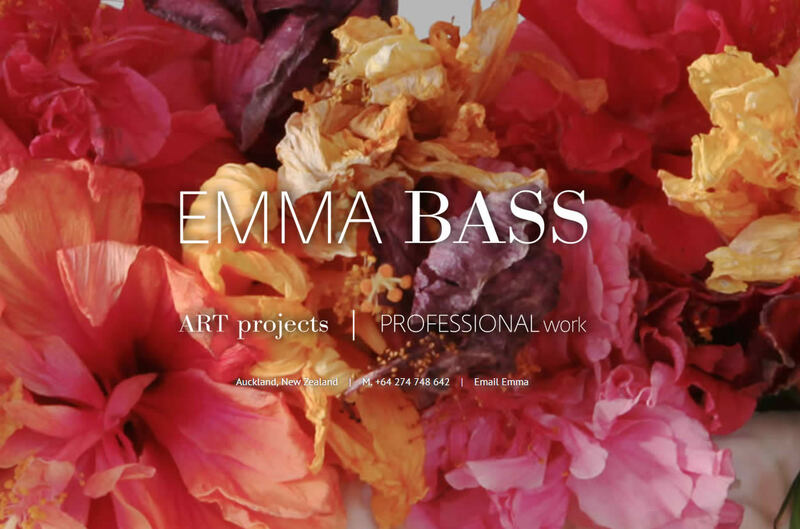 The new site includes a details of Emma’s upcoming and past exhibitions, more work categories including Phone Moments, and an updated Press section. We look forward to celebrating the success of Imperfect II, and expect Emma will be exhibiting internationally soon! 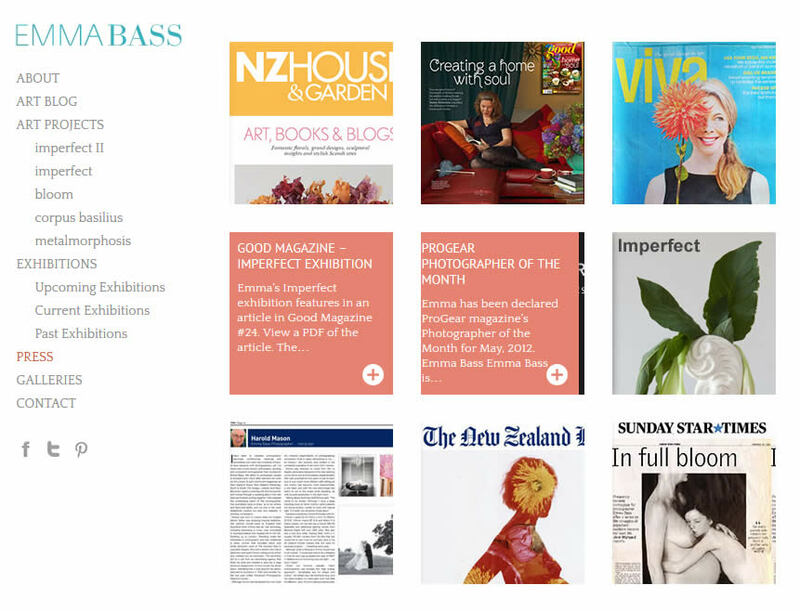 Visit Emma’s site at www.emmabass.co.nz.